Who Should Take Wellness Travel 101? Anyone who wants to learn about wellness travel! 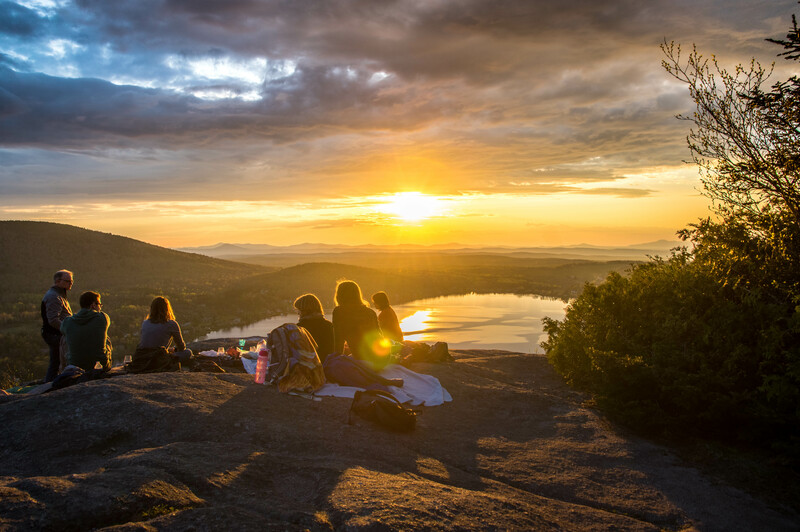 This introductory program provides a comprehensive overview of wellness travel and tourism. You will learn about its growth, drivers and trends with an abundance of data, references and original content that you won't find anywhere else. Carefully selected content provides the most comprehensive and up-to-date wellness travel online education available today. Practical information that can be applied to your business immediately. 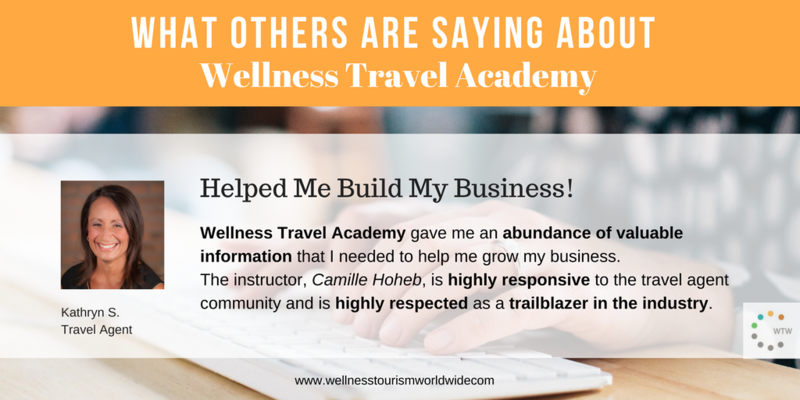 If you want a course exclusively focused on wellness travel, Wellness Travel Academy is for you! Wellness Travel 101 clearly and succinctly lays out why wellness tourism is a burgeoning market, what is driving its growth and how exactly to take advantage of the opportunities the field offers. The quick reference guides(especially the "Wellness Travel Market" and "Wellness Travel Consumers" guides) were an added bonus - great to refer to and useful to share with working groups. If you were ever curious as to how incorporating wellness into your business will benefit your audience and your bottom line, this is a great course to take. Lesson 1: What is Wellness Travel & Tourism? Video 1: What is Travel & Tourism?